Anxiety, depression, and their dangerous manifestations-substance abuse, eating disorders, self-injury and suicide- are increasing student conditions at many competitive high schools. 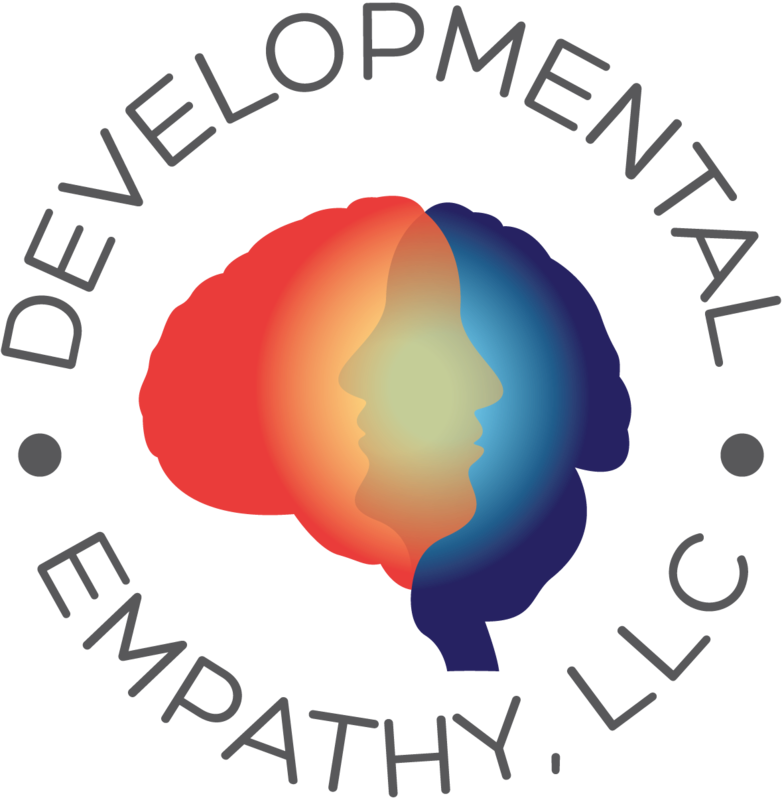 Paradoxically, most of these schools promote themselves as being committed to students’ holistic development in academics, athletics and the arts, and in their personal, social, and emotional growth. So why are so many students struggling? Dr. Gleason has investigated these concerns in competitive high schools throughout the United States and around the world, and has found almost complete unanimity in how educators and parents have responded to his interviews. In sum, these caring and dedicated adults fully admit to overscheduling, overworking and, at times, overwhelming their students and teenaged children. 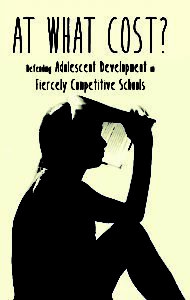 This conflict – adults wanting to educate and parent adolescents in healthy and balanced ways, but simultaneously, overscheduling, overworking and, at times, overwhelming them – is at the heart of this book. Available for purchase on Amazon, Barnes & Noble, and Lulu. A fantastic & important book. As a former student of one of these highly competitive schools, I was brought to tears multiple times reading this book. I feel like David Gleason truly hears these adolescents (and my younger self) and responds to them from a reasoned, empathic, and deeply scientific perspective. At What Cost is this full response. Which is exactly what is needed right now. I think every teacher, parent, principal, and administrator at these highly competitive type schools around the world should read this book. At What Cost is also well written and easy to read and digest without a psych background, which makes the information accessible and manageable. A must read for anyone connected to these schools. 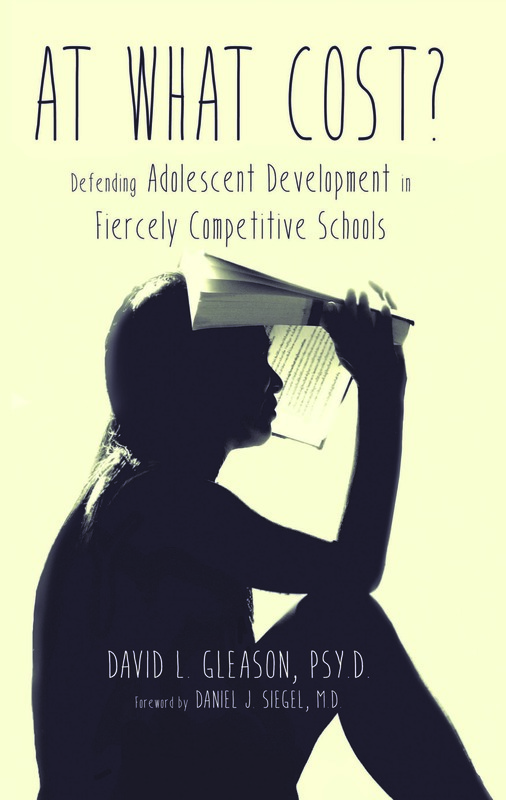 Gleason’s book should be required reading for faculty and parents who need to be aware of the dangers of unrealistic expectation for students who are not developmentally ready.